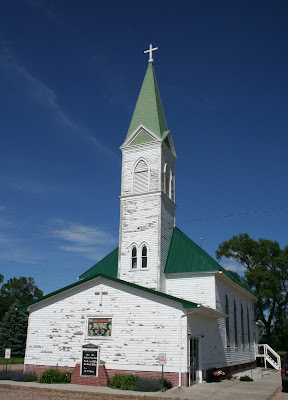 Zion is a hidden gem of a church located just outside of the tiny town of Thayer, Nebraska. The cornerstone reads "Ev. Luth. Zions Kirche U.A.C. 1904" - obviously a church founded by German immigrants. The best I can gather is that U.A.C. stand for the "Unaltered Augsburg Confession." It seems this was a Lutheran sect that was eventually absorbed into the Missouri Synod? Any reader insights? 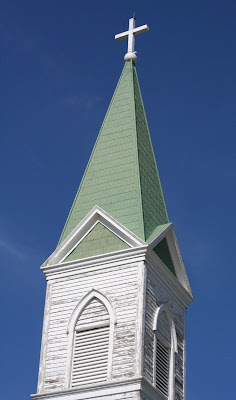 Note the pressed tin ornamental roofing imprinted with the fleur-de-lis on the steeple. A wonderful view of the church is available from the actual town of Thayer. While the interior of the church is relatively spartan architecturally, the various liturgical elements are elaborate and full of detail. 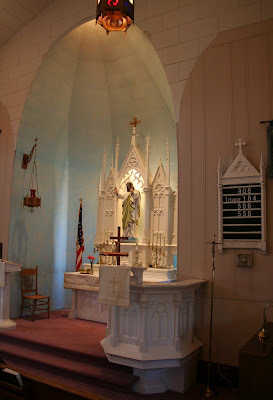 All of the sanctuary furnishings feature an intricate gothic detailing, contrasting well with the simple gothic design of the actual church structure. 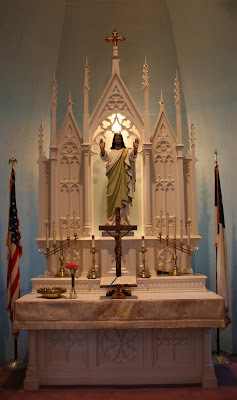 The church's altar features the well-known statue of the Risen Christ. A wonderfully intact tracker action Kilgen pipe organ resides in the gallery. More information about this organ, including a stoplist is available here. This is sweet ... oh, this is sweet! 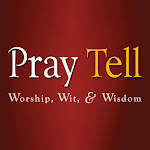 It was commonly used in the formal name of many early Missouri-Synod Lutheran congregations. This was to distinguish the congregation from other 'Lutheran' congregations which used an altered form of the Augsburg Confession, the primary statement of the Lutheran faith. This altered confession was created early in the 19th century in an effort to unite Lutherans and Calvinsts in Germany. (Lutheran teachings on the Real Presence in the Eucharist, baptismal regeneration, and Confession/Absolution were deleted to make the it acceptable to Calvinists.) The Missouri Synod was founded by German immigrants who wished to retain the original unaltered form. I went to this church when I was little. My mother was a teacher at the Lutheran school in Thayer so we actually lived in the parsonage next door. I remember when they added on to the church which included indoor bathrooms. We use to use the outhouses when we were outside playing. It sure doesn't seem like 40 years ago. I would love to come back again for a visit. The pictures bring back very good memories. Thank you very much for explaining the U.A.C. - it's much appreciated! Thank you so much for sharing your memories! Zion is certainly a beautiful place, but your memories help it to come alive! Thanks again! My name is Ryan Meier, and I have a 75 Year Commemorative Plate, from this church. 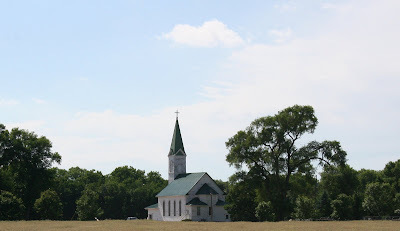 Beautiful pictures and a real reverence for the architecture of these old churches is shown in your blog...truly appreciative of your efforts!